The Decision of January 22 by the WADA Executive Committee to maintain the “compliant” status of the National Anti-Doping Organisation and iNADO member from Russia, “RUSADA”, continues to prompt serious concerns for our community. The vote of confidence in the renewed RUSADA under its new leadership recognises some of the brave positions advanced by Yuriy Ganus to set Russia on a new course and is, in that sense, encouraging. Nevertheless our community remains deeply concerned by the manner in which purposeful, institutionalised doping, over many years, has been dealt with. It is very clear that, in light of the most serious imaginable circumstances, Russia has been granted more chances and, ultimately, leniency than any individual athlete or small country could expect to receive. This is very troubling. 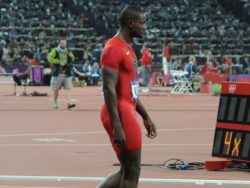 The circumstances have posed challenges to WADA for which there has been no precedent or recipe book for responding perfectly. This is acknowledged and the weaknesses revealed in the rules, for this situation, must be taken into account. However the lack of involvement of stakeholders with a critical interest in how this is to be resolved is clearly a matter for review. 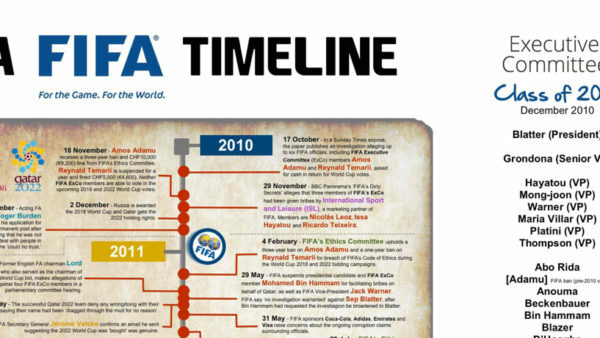 It reflects the structural flaws in WADA’s governance which have only recently been addressed in a very limited manner. 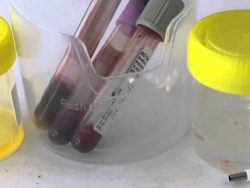 WADA is an essential part of the sporting environment and must ensure it has the confidence of the groups most reliant on its competence and resolve: athletes who expect even-handed treatment governed by clear rules and National Anti-Doping Organisations that must rigorously apply the World Anti-Doping rules. 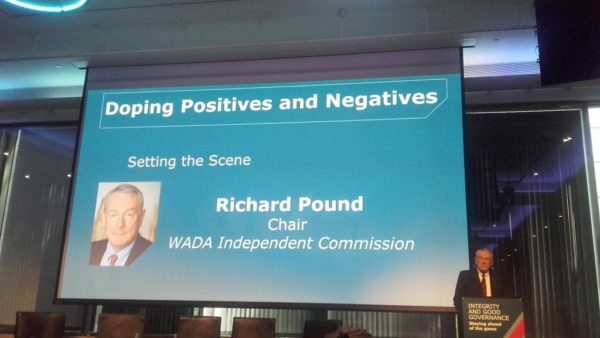 WADA must change its governance model and approach to continue as the resolute and independent leader that the sporting world and clean athletes desperately need. 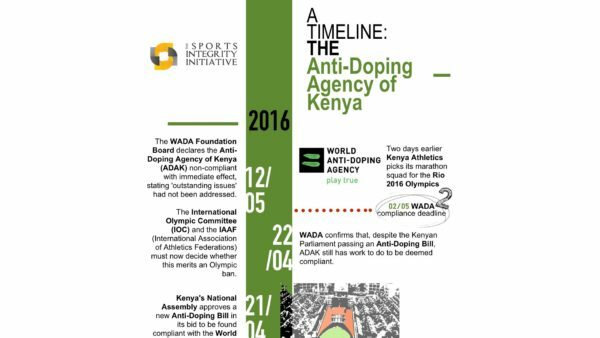 iNADO acknowledges that the challenges this saga has posed are unprecedented and, as WADA moves forward, it needs full support. iNADO has an obligation, on behalf of its members who conduct the significant majority of anti-doping work throughout the world, to speak out where it believes the system and processes have been inadequate. 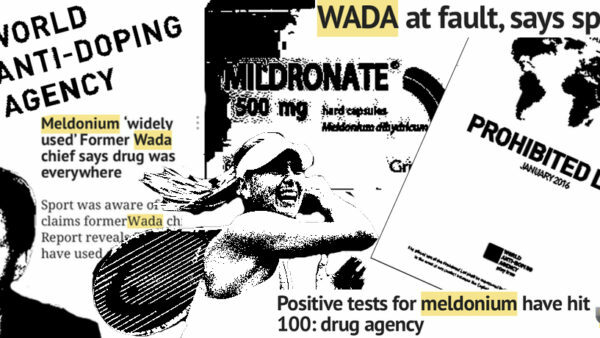 Equally, iNADO must and does offer whatever support it can to help WADA work through this challenge and take the fight for clean sport forward. 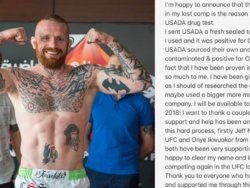 • This media release was published by the Institute of National Anti-Doping Organisations (iNADO) on 23 January 2019. Click here for the original.